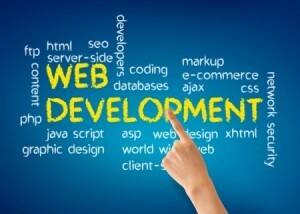 Nulosoft designs and develops web applications that are business critical. These applications help you sail smoothly through challenging and constantly evolving technological changes. Our web applications tone down IT complexity, facilitate seamless work flow, and synchronize business operations, making them easy to manage and monitor.